They have done it. 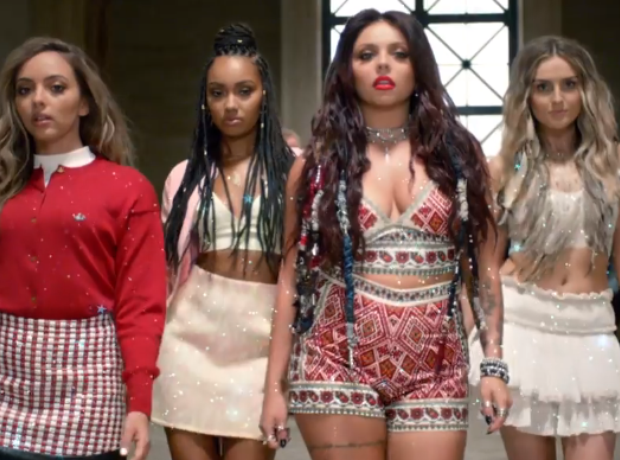 Congratulations to the Little Mix girls whose single 'Black Magic' debuts at No.1...who is ready for the album??? US!